1. Do I need to book the tour? No booking is necessary, just be on time at the meeting point. 2. Are you there in every weather? Yes, no matter what weather it is, we wait for you every day. Please dress appropriately for the weather conditions. Comfortable walking shoes are recommended. 3. How can I recognize the guide? 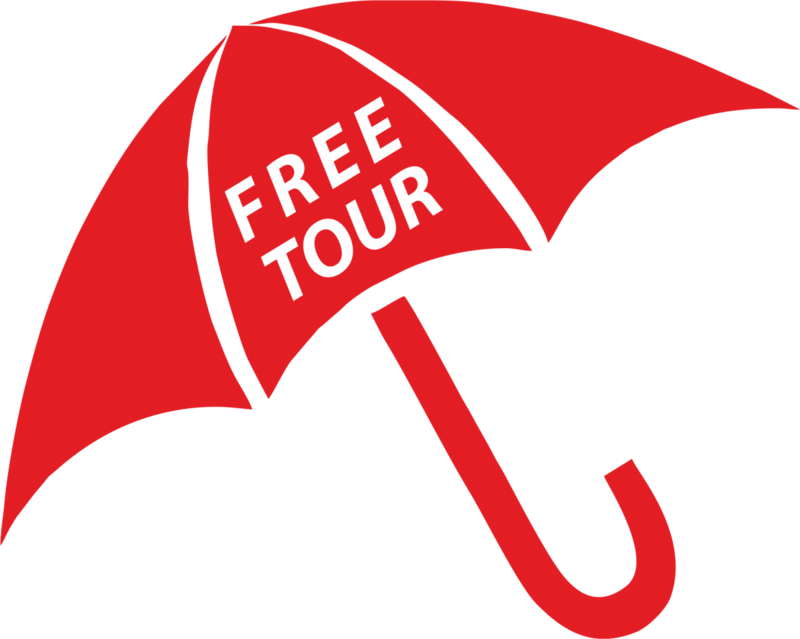 Look for a person with the red Cracow Free Tours sign. You can’t miss it. 4. 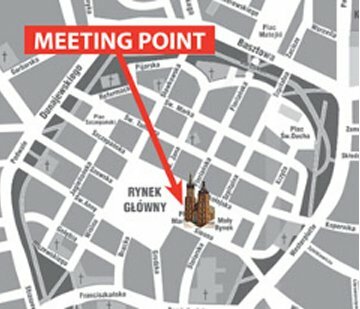 Do you recommend arriving early to the meeting point? 5 minutes before the start of the tour is quite enough. Please be punctual, don’t let the others wait for you. For your convenience all tours start in front of Saint Mary’s Church, in the Main Market Square. The second chance to join the Jewish Quarter tour is at 2.30 outside the Old Synagogue in Szeroka Street. 6. What languages are the tours in? The tours are in English and Spanish. 7. Are the tours wheelchair accessible? Yes, people on wheelchairs can fully participate in all tours. There will be no problem for them. 8. How long is the tour? All tours last about 2 hours. 9. Is it possible to do The Old Town and The Jewish Quarter tours in one day? Yes, there is about 1,5 hour break between the tours to have some rest. For sure you can do two tours in one day. 10. What is the appropriate tip? It’s totally up to you. If you like the tour, we appreciate any tip as we depend on them. But of course there is no pressure. You are to decide.